This was a good growing year. You never know what kind of summer we will have in the northwest and I can recall several years where it hardly got above 60 degrees until August. Not so this year. The summer heat gave me a generous harvest of tomatoes, squash, beans, and peppers and some fabulous zinnias later in the year. Salvias like “Amistad” and “Wendy’s Blush” are still blooming, although this last frost may have finally done them in. I planted a late crop of broccoli in August and just finished harvesting it last week (some of the heads were a foot across). Currently under some floating row cover, is a nice patch of spinach that my wife has has earmarked for a future quiche. And still buried in the ground are a few rows of potatoes that I have been robbing from for a month now, with more to follow. There is nothing quite as enjoyable as eating veggies fresh from the garden and it only happens when the weather cooperates. Let’s all say thank you for a wonderful summer. I am thankful for the exceptional fall color this year and again, it could not have happened without the warm summer and the dry fall. 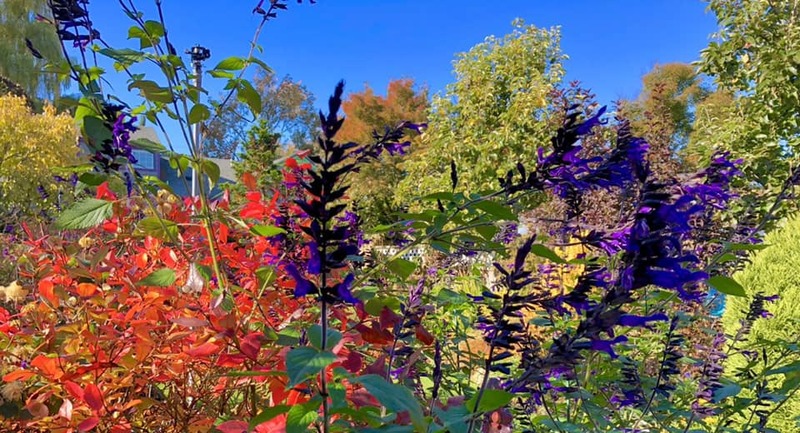 While fall colors may not happen on the grand scale that they do on the northeastern side of this country, we get a long extended array of colorful foliage from trees, shrubs, and perennials. The last of the golden yellow leaves from my Ginko just fell off this last weekend, but I have barberries and ornamental grasses, to name just a few, that are still in the process of turning color. And once those leaves are gone I can still enjoy the colors of heavenly bamboo and leucothoe as their evergreen foliage changes to reds and bronzes for the winter. I am thankful for not only fall color, but for all the incredible colors that we can experience 12 months a year in this mild maritime climate we call the Pacific Northwest. Speaking of leaves, I have especially enjoyed all the leaf litter in my garden this fall with its many shapes, sizes, and colors. It reminds me of a kaleidoscope. Each time the wind swirls and eddies I see a whole new composition of leaves, just like when you rotate the barrel on a kaleidoscope. It is absolutely magical to me and I have hesitated to rake up the remaining drifts, not wanting the magic to end. I am thankful for the “drama queens” in my garden, i.e. my hardy bananas, taros, and papyrus. These herbaceous perennials need lots of heat to be at their peak and they were magnificent this year. Alas, at this point of time they have been relegated to the compost pile, but the anticipation of next year will easily carry me through the winter. 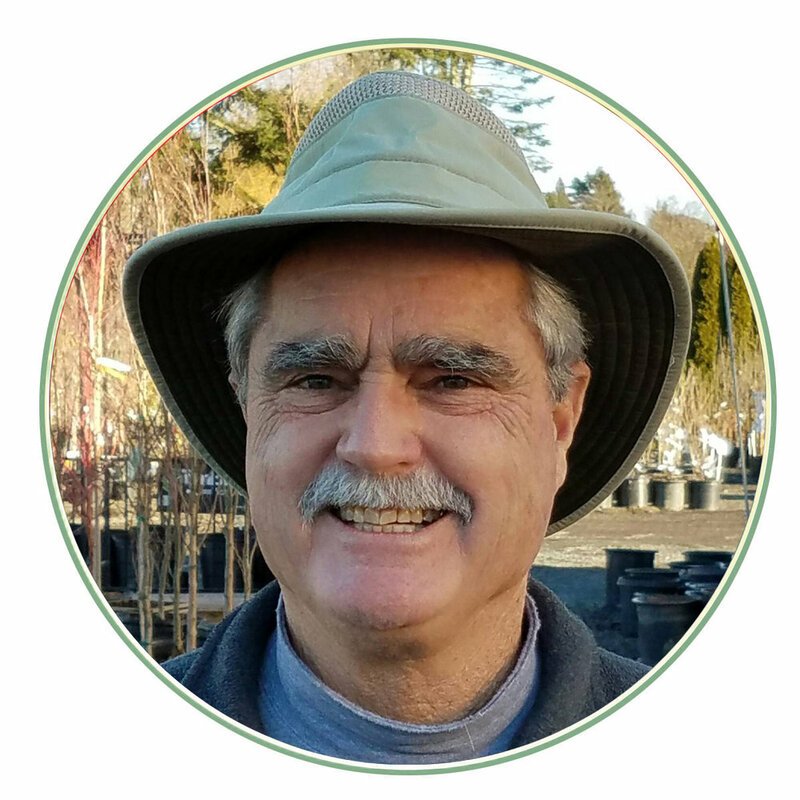 Finally, as I reflect on a recent birthday, I think one of the things I am most thankful for is that I still have the strength and ability to work and play in my garden. 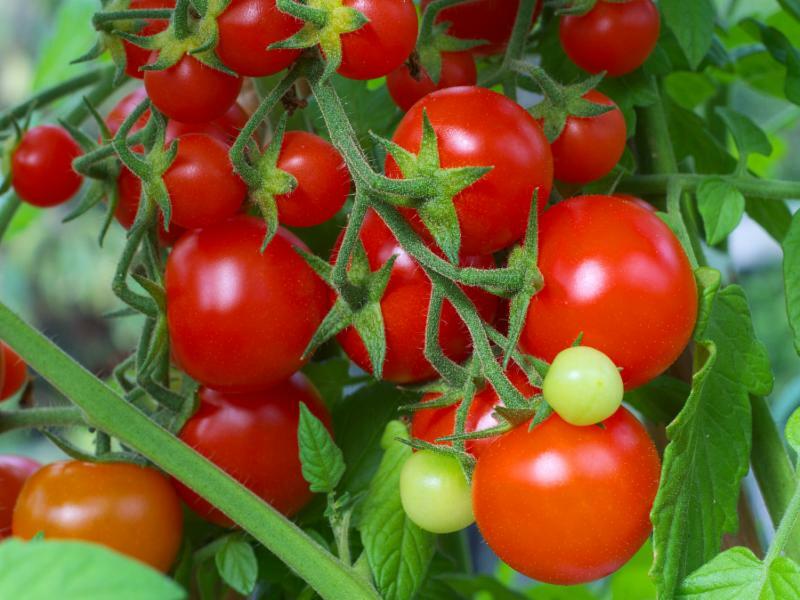 Whether it is mowing the grass, picking a fresh tomato, cutting a bouquet of flowers, experiencing a serendipitous combination of plantings, weeding, watering, or raking, it is all still wonderful and gratifying. I hope it is the same for all of you. Happy Thanksgiving!